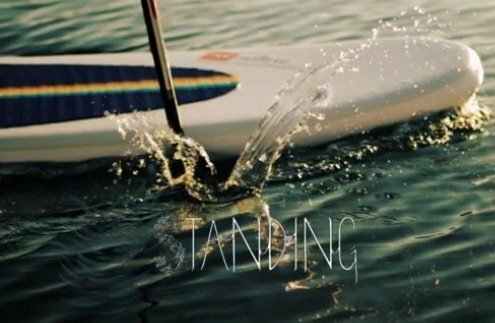 Stand up paddle boarding is a very easy activity to get started in and enjoy on a regular basis. 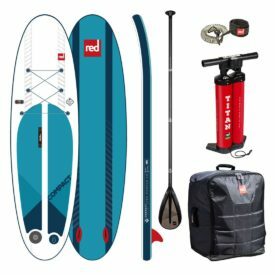 But you might ask yourself, “What gear do I need to stand up paddle board?” Well, there are a few key items in your SUP essentials kit that may not be so obvious to first time or beginner paddle boarders. 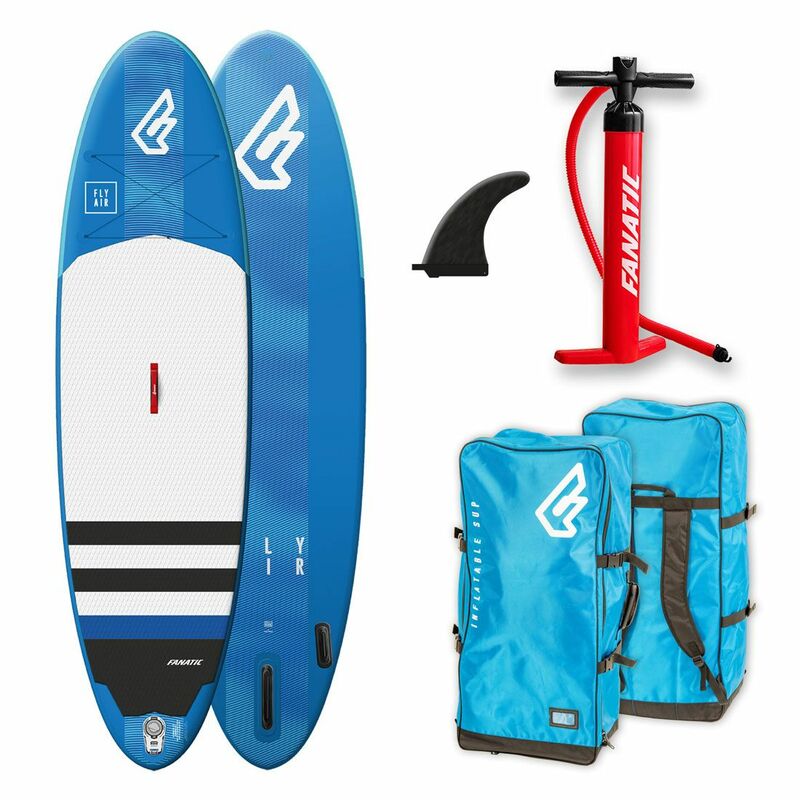 The main 2 items are, obviously, the board and the paddle but the next two are vital pieces of the puzzle to ensure safe participation and ongoing enjoyment in the sport. Board: Well this one is obvious! But which kind of board will you need? There are several construction materials and designs that perform and ride differently. 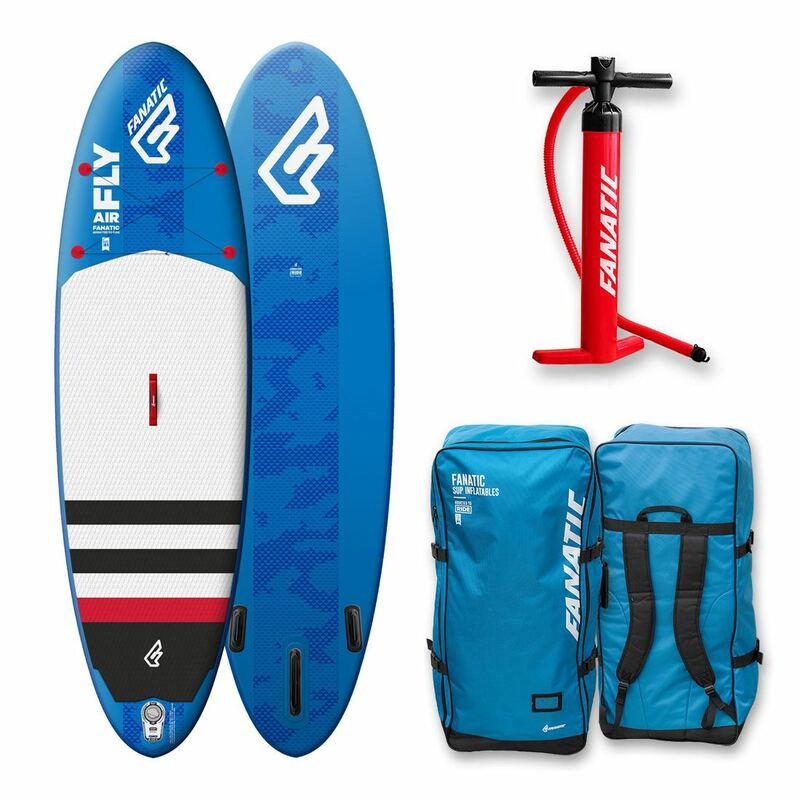 Each has their strong points for example: carbon, inflatable or racing, touring, surfing… So think about how you plan to paddle and see our guide on choosing the right stand up paddle board. 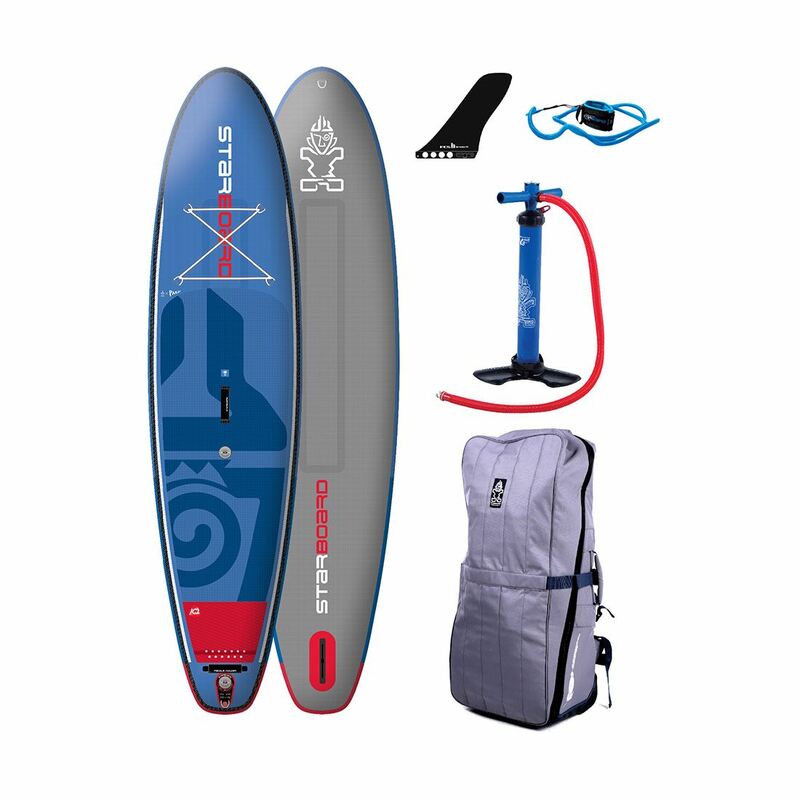 A SUP paddle. 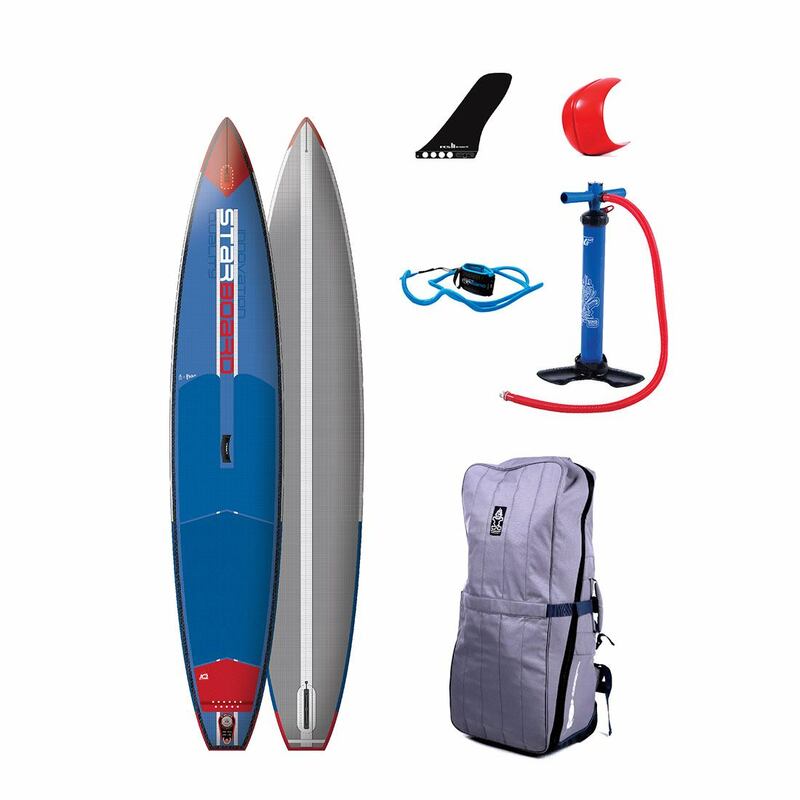 Again, this one is an obviously essential item in your SUP kit. But will you need an adjustable? A 3 piece? 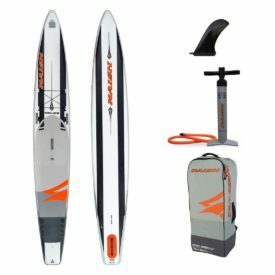 How long does your paddle need to be for comfortable and efficient paddling? Check out our guide on choosing the right paddle and then measuring it correctly for your size and style of paddling. The next key item is one that may not be so obvious at first. A leash is an important way to keep yourself and others around you safe. Conditions can change quickly out on the water and you want to be prepared. 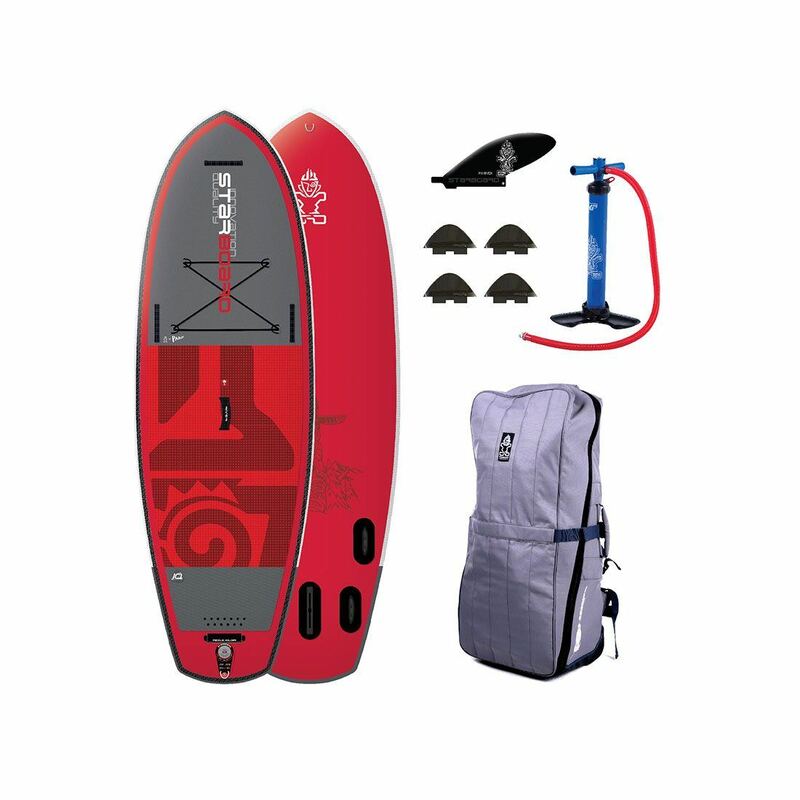 Read about why using a SUP leash is so important. You never want to think about the worst case scenario but you need to be prepared, and in some areas it is now law to carry a personal floatation device or PFD on board or on your person. 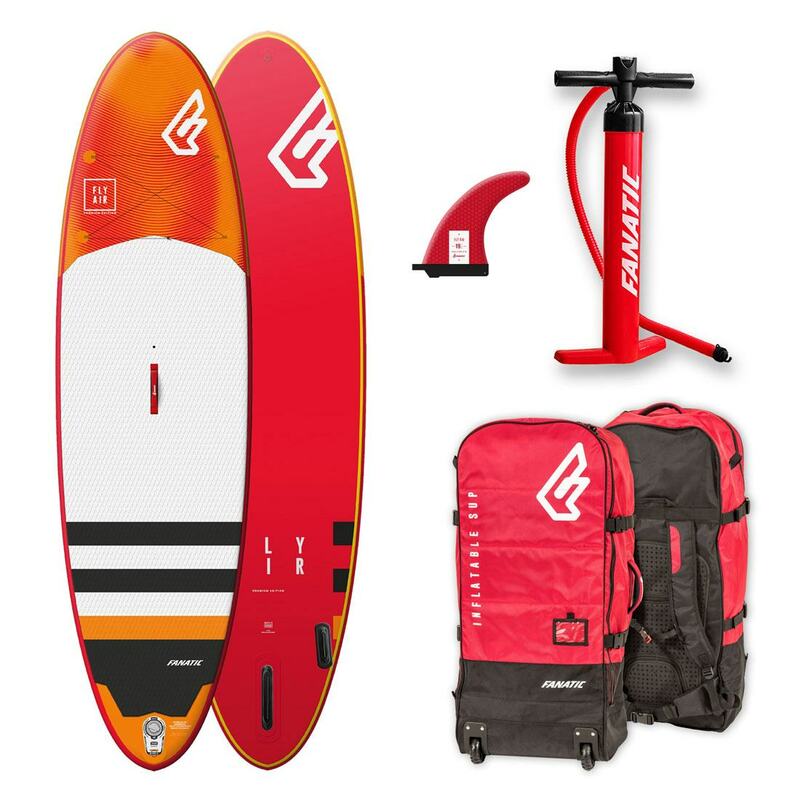 It only takes a second to fall off or be knocked off your board so you want to be ready. We stock both kinds here at Green Water Sports but recommend the Onyx M-24 Type III PFD as it is lightweight, stays out of the way and is there when you need it. A water bottle or hydration pack of some sort. 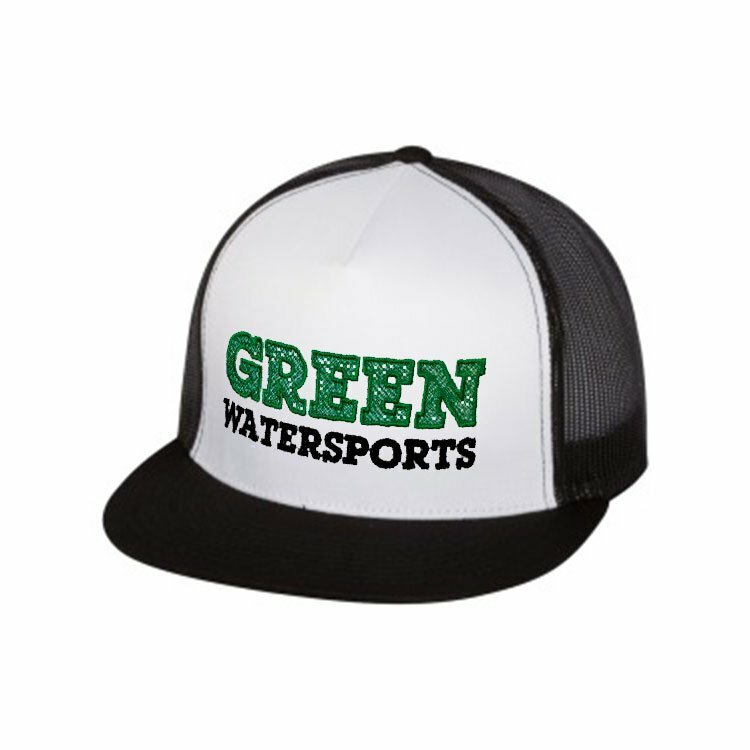 Sun protection – hat, sunscreen, long sleeves. But let’s not get ahead of ourselves here! Most of us are doing this for fun and exercise. A way to get away from the stresses of life, to enjoy the great wide world around us. So, be prepared with the 4 essentials and you’ll be ready for (almost) anything. Posted on July 5, 2014 by Julian Kidd.